As she was working on her degree in Pharmacy at the School of Health Sciences, Luiza Nazario did an internship at the Brain Institute of RS (BraIns). There, she had the chance to meet researcher Erik de Vries, from University of Groningen (RUG), to whom she introduced the research she was working on. The partnership between PUCRS and the Dutch institution came as an opportunity for Luiza to continue working on her project overseas. She finished her degree in 2014. Already in the Doctoral program at School of Sciences, she spent a month in Groningen, where RUG is located, in April 2016. She visited the facilities and made contact with those who would eventually be her PhD advisors in Cell and Molecular Biology. After that, Luiza was awarded with an Abel Tasman Talent Program grant and packed up for RUG for two years, where she has been living since Mar 2018 to complete her double degree. “I’m looking at the correlation between lifestyle, such as exercising and food habits, to the progression of Parkinson’s disease in animal models”, explains she. 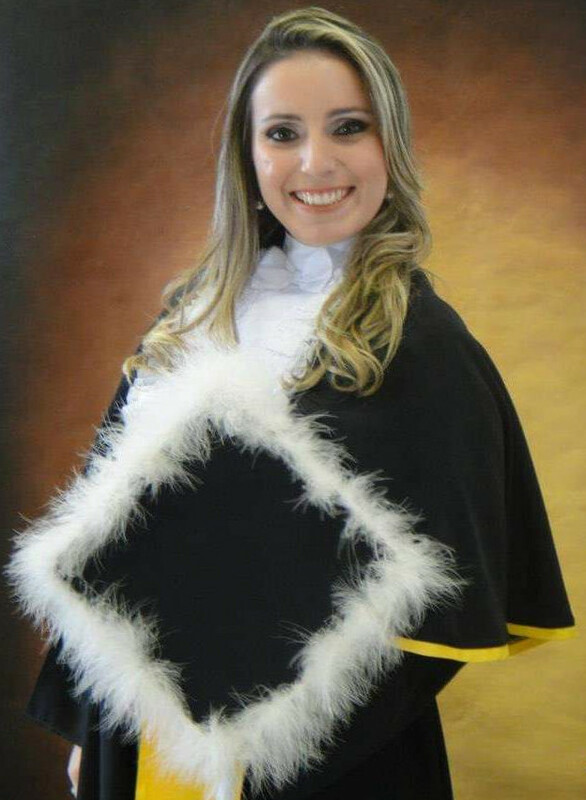 At PUCRS, she worked with the zebrafish model, for eight years, as an Undergraduate Researcher, Master’s degree and PhD student at the Laboratory of Neurochemistry and Psychopharmacology. Luiza claims she adapted really well to the European country since there are many Brazilians at RUG. “The Dutch were very welcoming. Groningen is a very nice place to live, it’s small but cozy”, adds she. As for the language, she still did not have a chance to study it further, since most people in the Netherlands speak fluent English. “I’m planning on doing Dutch courses in 2019”, says she. 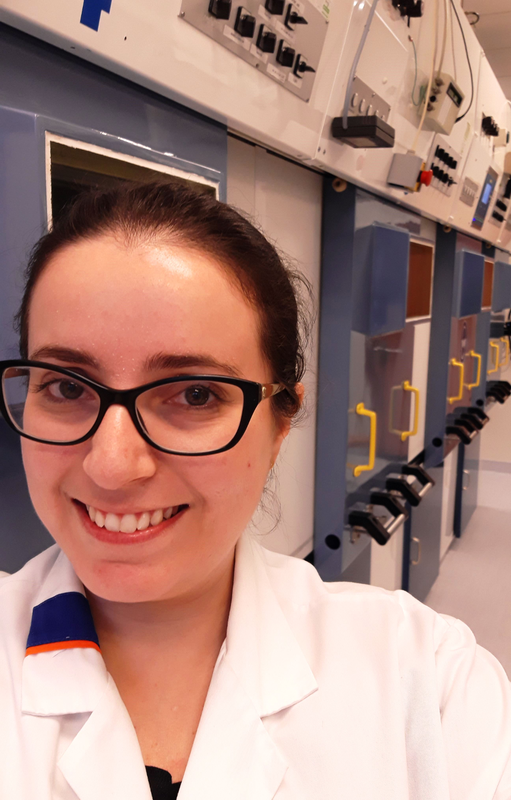 Once she finishes her PhD in the Netherlands, Luiza intends to analyze opportunities in both countries and continue working on her investigations. “I consider the topic I am studying extremely important. So my return is also linked to this”, comments she. This is not Luiza’s first academic mobility experience. As an undergraduate student, she joined the program Ciências Sem Fronteiras, and headed to Hanyang University and did an internship at Seoul National University, in the second semester of 2013.